The Tigers hosted the Bulldogs last night at Ben Gill Park. 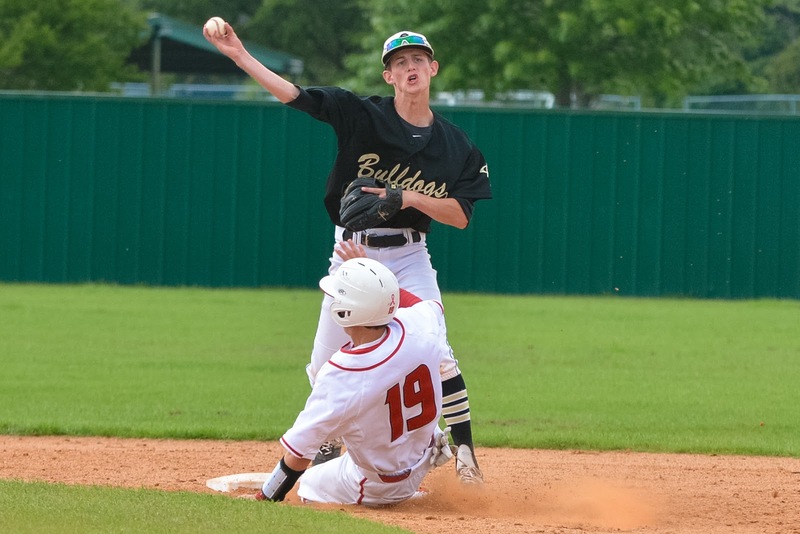 The Bulldogs went back to Royse City winners, beating Terrell 8-3. The Tigers play again tonight at South Garland.